provider of mannequins, garment hangers and retail accessories. our extensive range of ready-made or designer brand products. – no matter how big or small. And all your retail needs. Welcome to Albex – your home for all things retail. We thrive on providing creative solutions through our extensive range of high quality mannequins, garment hangers and retail accessories, including designer brands such as Hans Boodt and Mainetti Italy that are exclusive to Albex in the region. Albex’s team of dedicated professionals have the expertise to meet the demands of an ever-evolving retail landscape across MENA & PAN-ASIA. We’re not solely a solutions supplier, we also help provide perspective and design to perfect your store design and window displays. Looking to rent, not buy? The right type of mannequin is a key element of setting the tone for your brand. 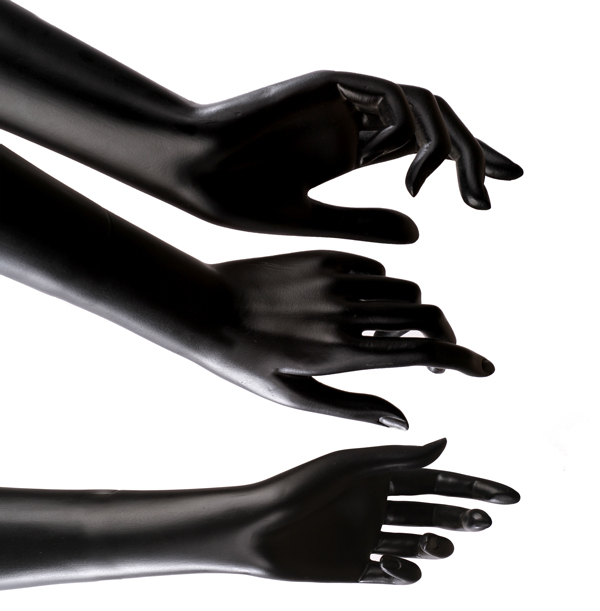 Albex’s range of mannequins come in various styles and prices to meet the demands of diverse companies. Whether you are a small neighborhood boutique or a global retailer, choose from Albex’s signature mannequins or designer brand Hans Boot to perfect your clothing display. It’s all in the display – give your clothing room to shine. Browse through Albex’s retail garment hangers, from bespoke to ready-made to wooden and plastic in all sizes and styles. 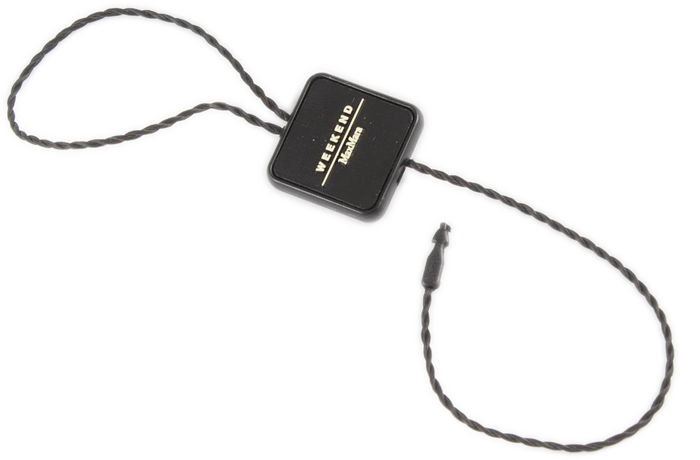 If you’re looking for branded hangers, you’ve also come to the right place. While you work on perfecting your store and brand experience to customers, let us help you take care of your back of house. Browse Albex’s Mainetti Italy collection of high quality garment bags, presentation boxes, gift packaging, seals, tags and more. Looking for retail displays & interiors?